Today’s minisode we’re talking about why I stopped following the news. 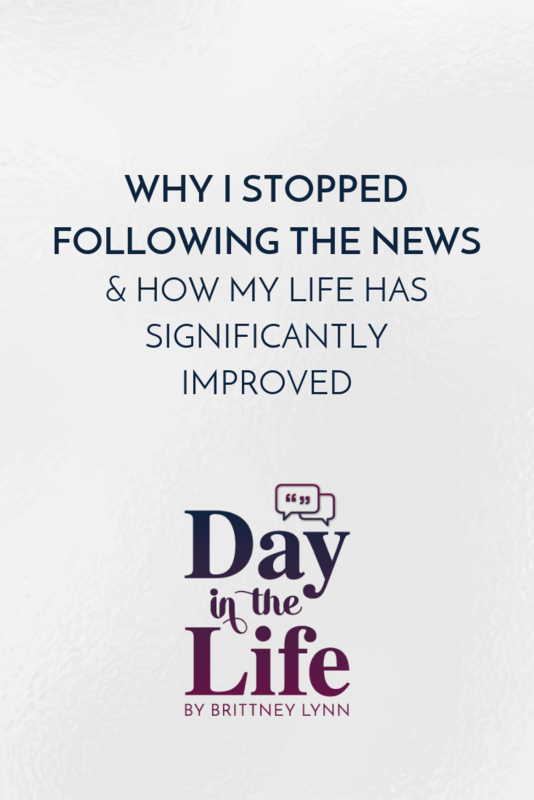 Meg and I talked about social media and how she stopped sharing as much of her personal life on social media which led me to share how I’ve stopped paying attention to the news and I wanted to dive in deeper into this topic as I’m sure people have a variety of thoughts and feelings on this topic. First off, it’s very difficult for me to “completely” turn off from any and all news as much of my career is based off of being on my computer/internet and being active on social media. However, I have significantly reduced the amount of time I spend consuming the news, talking about the news, etc. 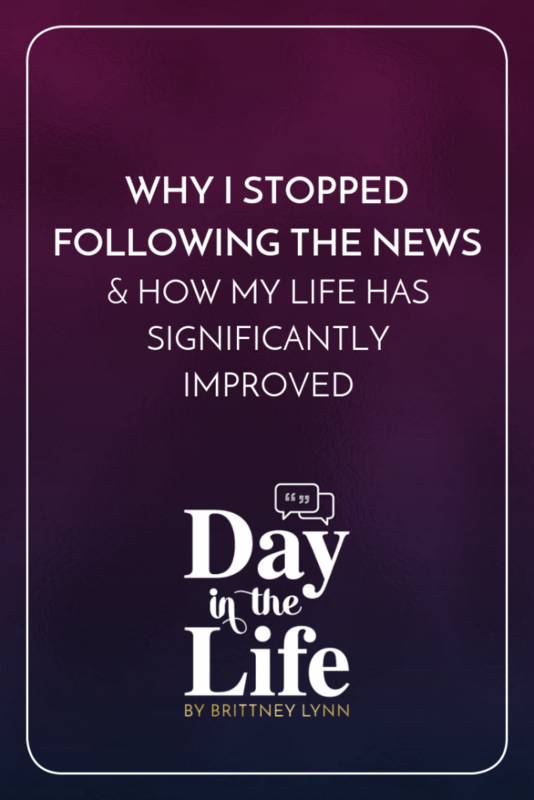 Tune in to find out why I did this, how it’s significantly improved my life, and why you need to consider removing the negative from your life to.